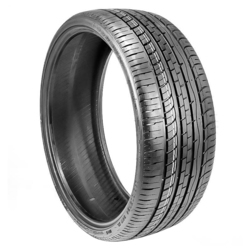 FullRun Tire is a new-style professional factory specialized in tyre R&amp;D, tire manufacture and wholesale &amp; retail trade business. FullRun chose the road to the high-tech tire R&amp;D and outstanding private brands development since 2003. 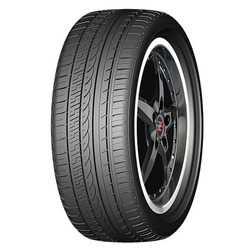 Nowadays, FullRun has developed complete series of premium tires and owned more than 30 patents, meanwhile over 10 new products filled the gap in domestic industry. 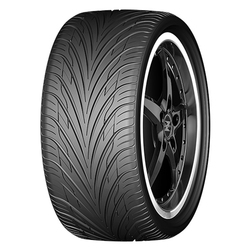 Unique tread design to ensure excellent traction on wet roads and helps to protect against wheel damage. Rim protector to provide a quiet, comfortable ride.